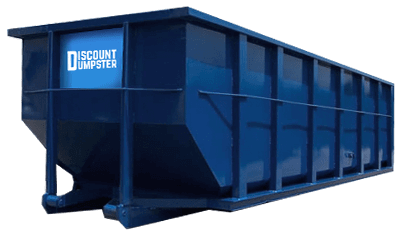 If you have a project that requires a dumpster rental in Commerce City CO, we’re here to help you order the right size at the right price, at the time you need it. Our experienced team is local and we’ve been renting dumpsters since 2001. 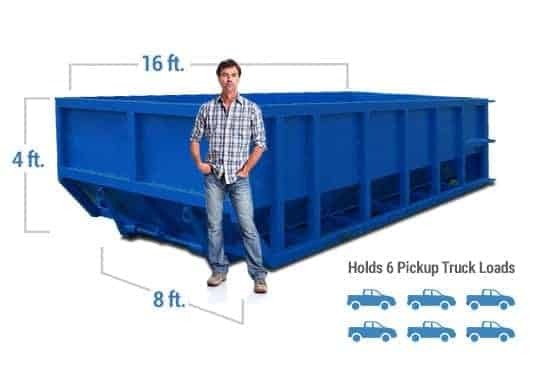 Call us today and we’ll show you how simple ordering your dumpster should be! We’re based here and Commerce City is our primary service area. We strive for quick delivery, we’re already renting dumpsters to your neighbors and friends. We can help you determine your construction project needs as soon as we pick up the phone. We look forward to your call. Commerce City is at ground zero for our service area. 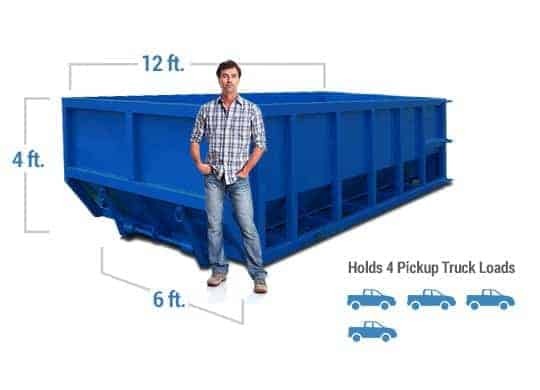 Our yard is right around the corner, so there is a good chance we can get your dumpster to you quickly at a low price. Many of our customers reside in Commerce City, and we’re interested in making the community a great place. We’ve been in the trash business since 2001, and we’re working hard to deliver low prices and outstanding customer service. We strive to out work the competition to deliver the best dumpster rental experience to our customers. Call us today to discuss your dumpster rental needs.